Jamie was born in, and continues to live in south-east London. After reading Music at Clare College, Cambridge he continued his studies in Vienna, London and Madrid. 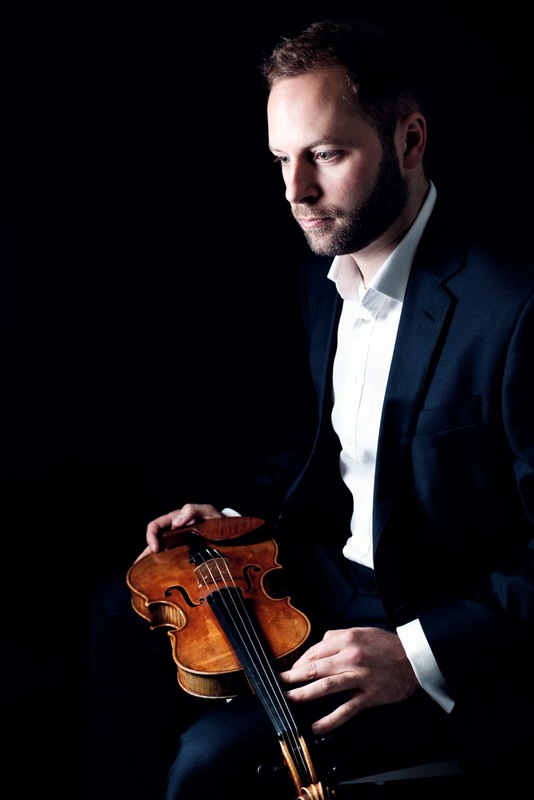 He divides his time evenly between his work as Principal 2nd Violin of Aurora Orchestra, as a guest leader and principal of other orchestras, and as a chamber musician. Between 2005-2013 he was the 1st violin of the Solstice Quartet. 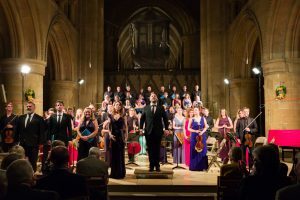 Jamie has appeared as guest leader with the London Sinfonietta, City of London Sinfonia, English Chamber Orchestra, London Contemporary Orchestra and St Endellion Festival Orchestra. 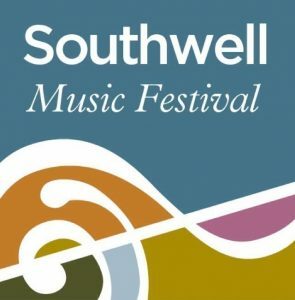 Highlights of 2016 include BBC Proms performances with Aurora, with Cercle de l’Harmonie and with Multi-Story Orchestra, tours to Switzerland, France and Germany and, of course, a return to Southwell Music Festival where he is Associate Artistic Director. 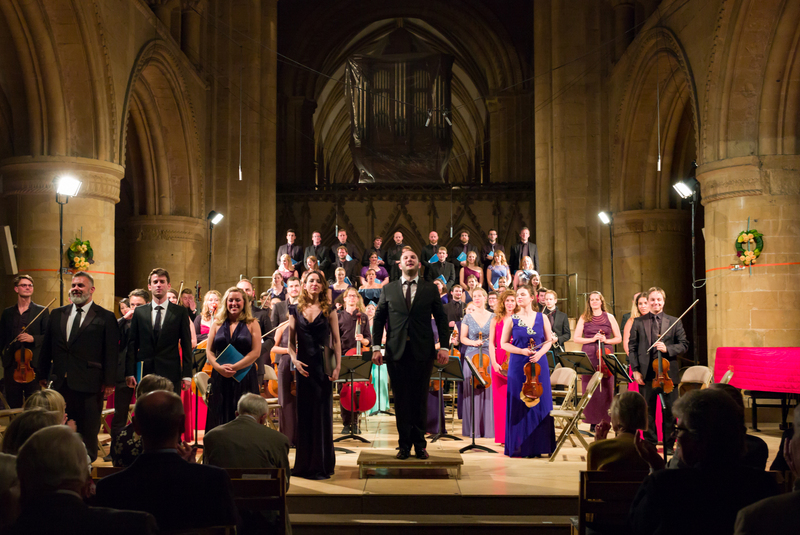 In July he premiered a new concert ‘The Fallen Elm’ written for him by Graham Ross. He also enjoys playing on period instruments and later this year will tour the Bach B Minor Mass with Solomon’s Knot. When not playing music, Jamie is an avid sports fan, and this year hopes to get back in a rowing boat after 10 years gap. He is happiest when in his kitchen, rustling up something tasty for dinner. Jamie plays a violin made by Wiltrud Fauler in New York in 2005 and a baroque violin by Henry Jay which is on loan from the Royal Academy of Music Beckett Collection.